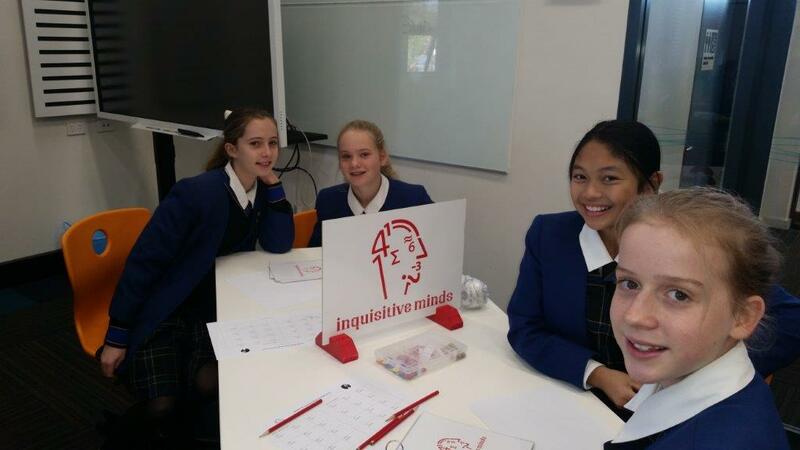 Year 8 Integrated Learning has focused on computational thinking this term. 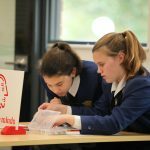 We have explored codes, patterns and algorithms that have enabled us to solve problems through a variety of ways. 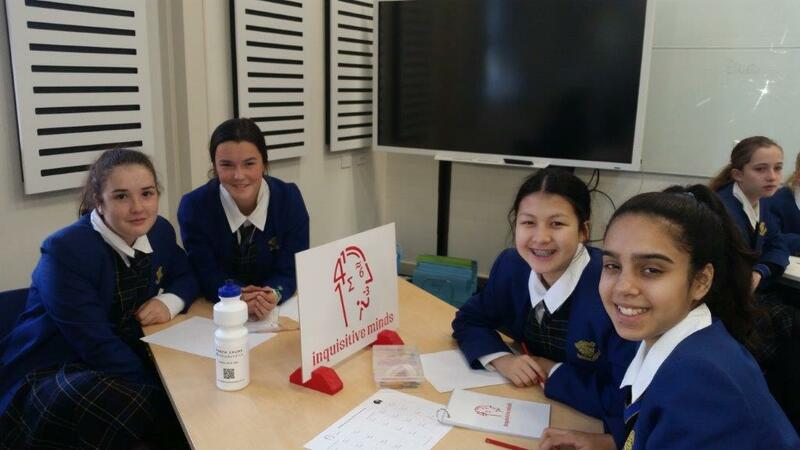 To practice and experiment with our new abilities, we were fortunate enough to participate in a mathematical incursion by “Inquisitive Minds” on Friday 21st of July. 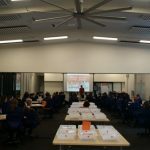 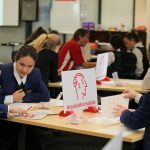 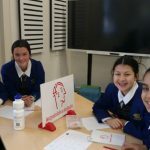 It was a fun, interactive incursion that educated Year 8 on different problem solving methods and furthered their ability to think computationally. 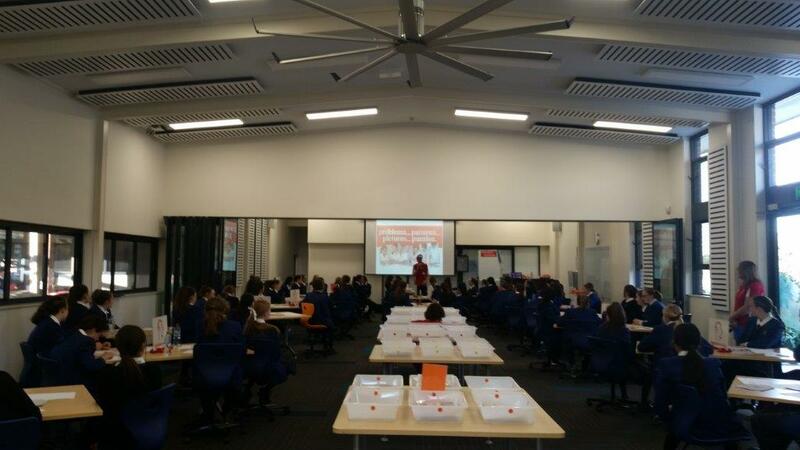 During this incursion we learnt multiple ways to complete algorithms and solve mathematical equations. 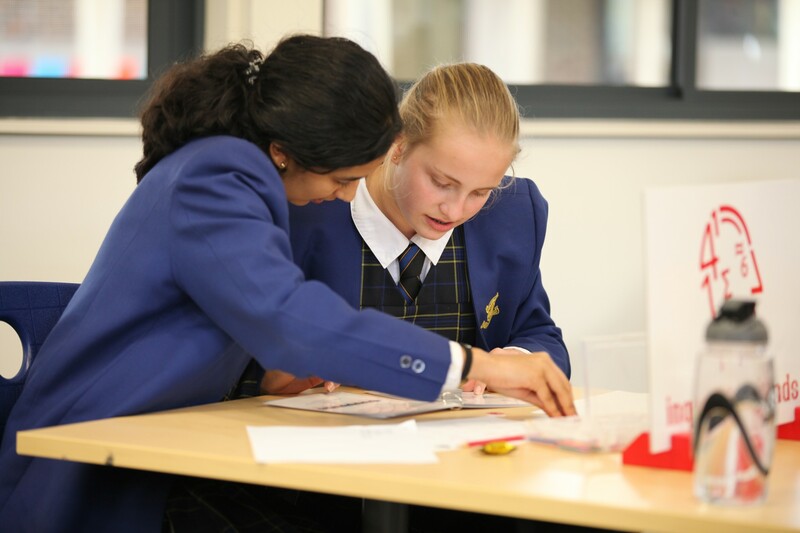 We ventured through a series of activities, completing math problems and learning new techniques whilst having fun. 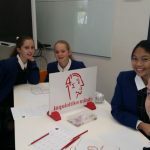 We were guided through problems ranging in difficulty and got to compete against our peers for tasty prizes and rewards. 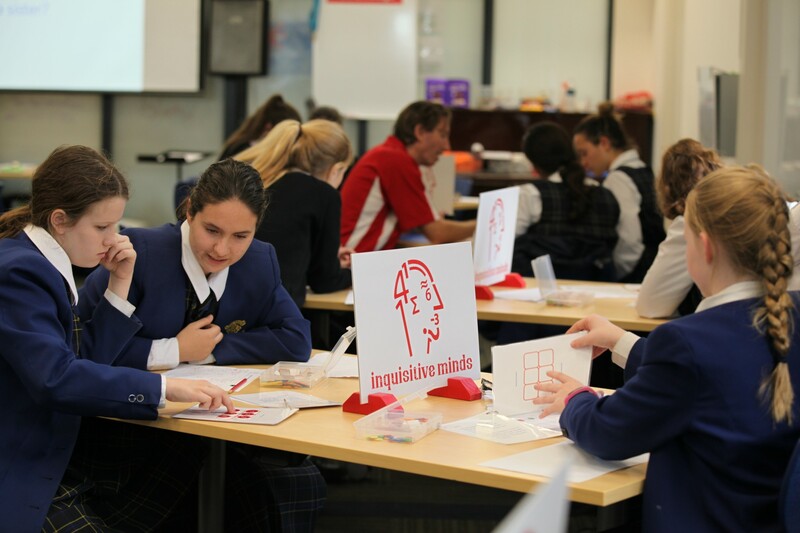 It was a fantastic opportunity to expand our knowledge and experiment new methods of thinking. 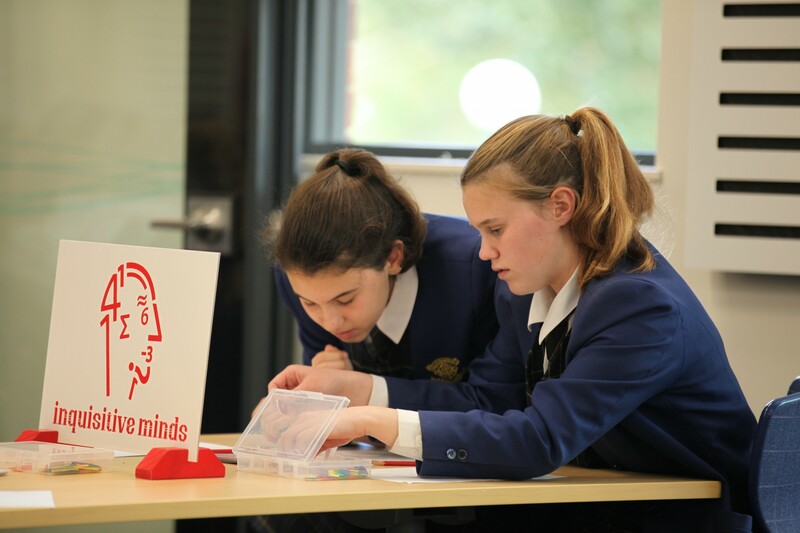 Inquisitive Minds was a fantastic, mathematical experience that enhanced our thinking and was an opportunity that all Year 8 students enjoyed. 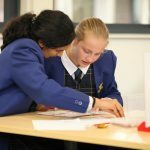 Timetables have been issued to the students.